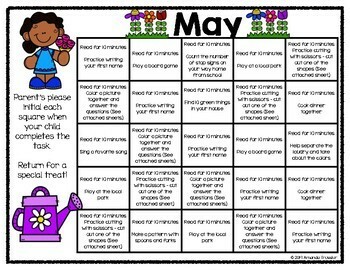 This May homework calendar for Pre-k or kindergarten are tailored to focus on ELA and math skills with other topics included. 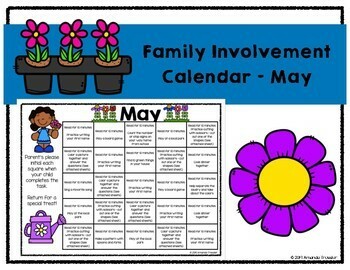 The tasks on each day will take 15 to 20 minutes to complete with a family member. Each day includes 10 minutes of reading. See the growing bundle here! 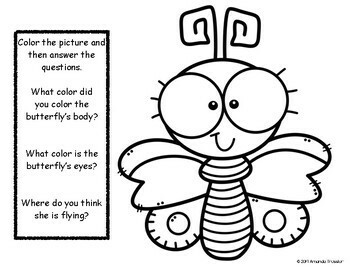 Do you want to be the first to know when I add new hands-on resources to the store? 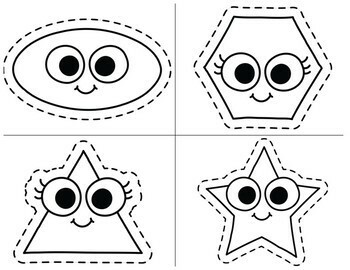 Be sure to follow me by hitting the star!